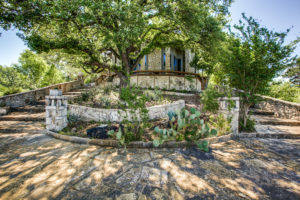 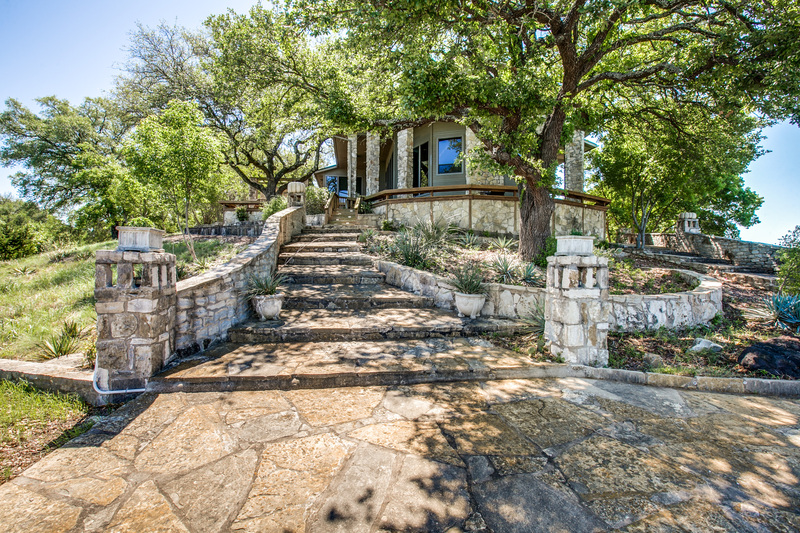 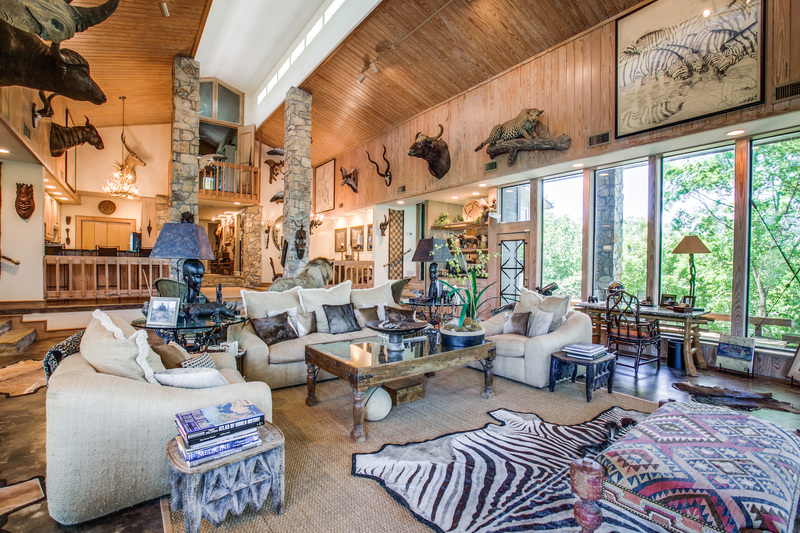 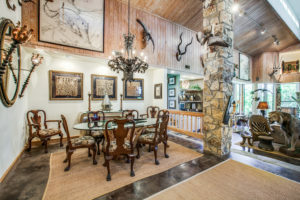 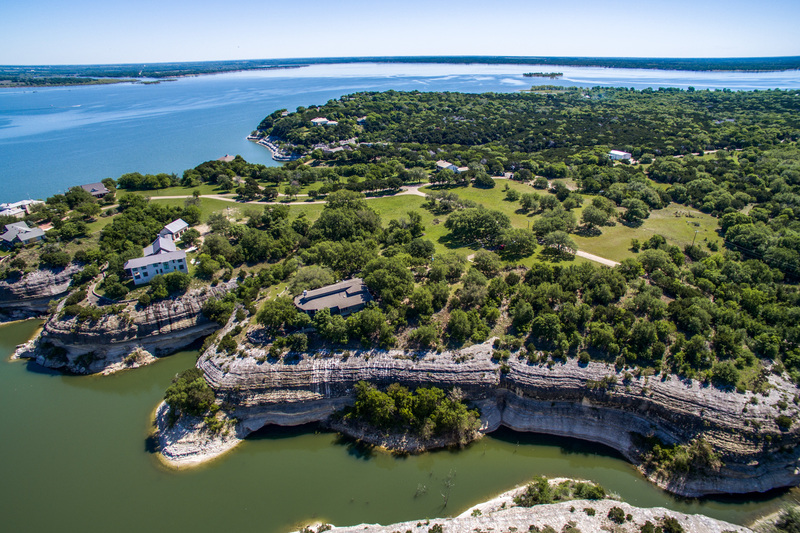 Beautifully appointed executive retreat situated on 3.22 AC with fantastic views overlooking the lake from the cliffs at Lake Whitney. 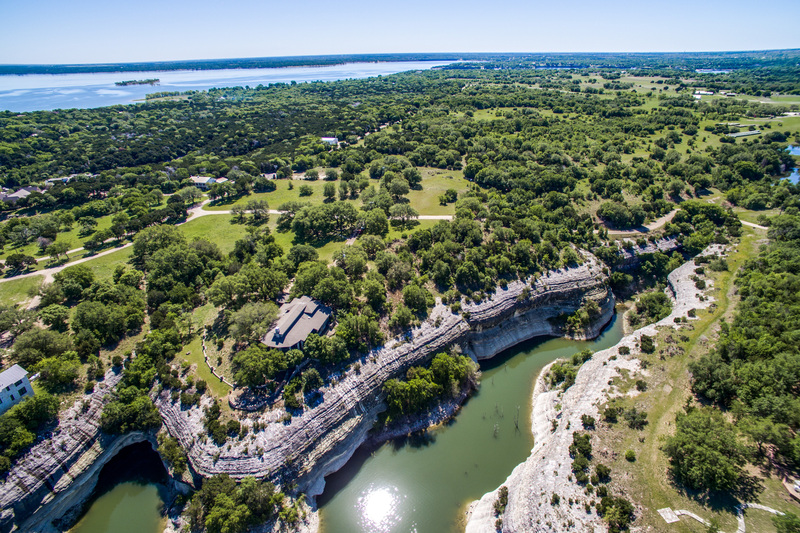 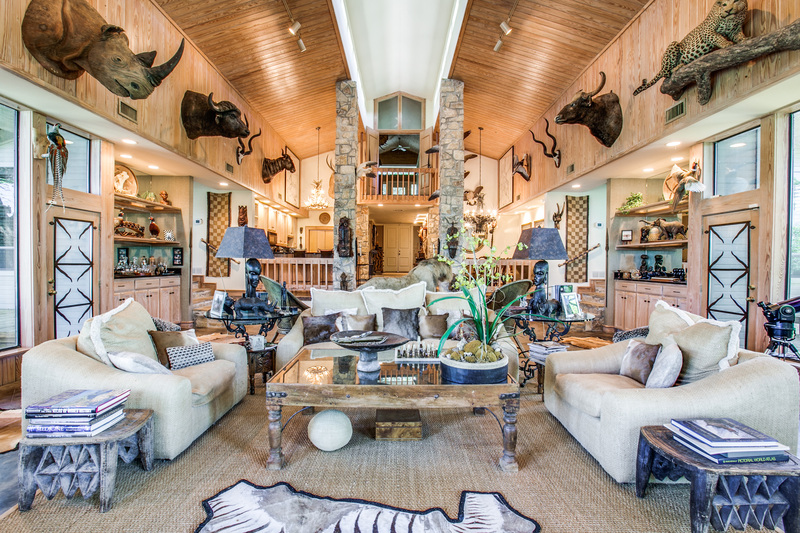  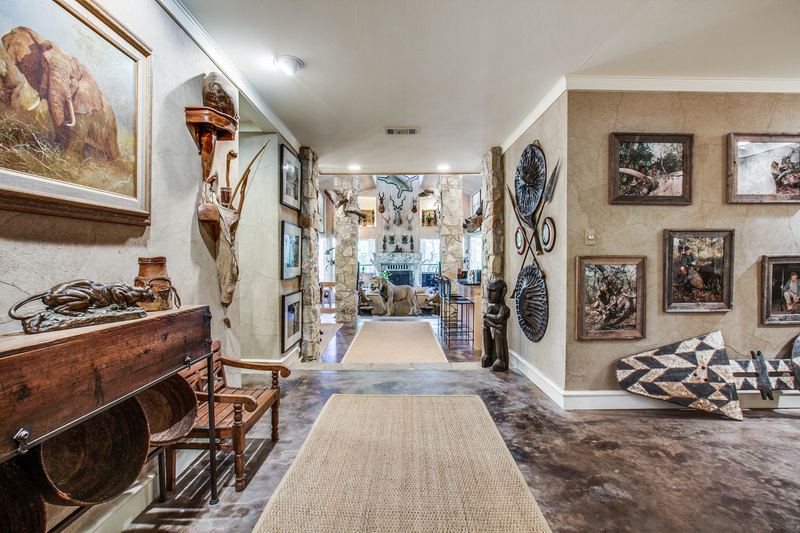 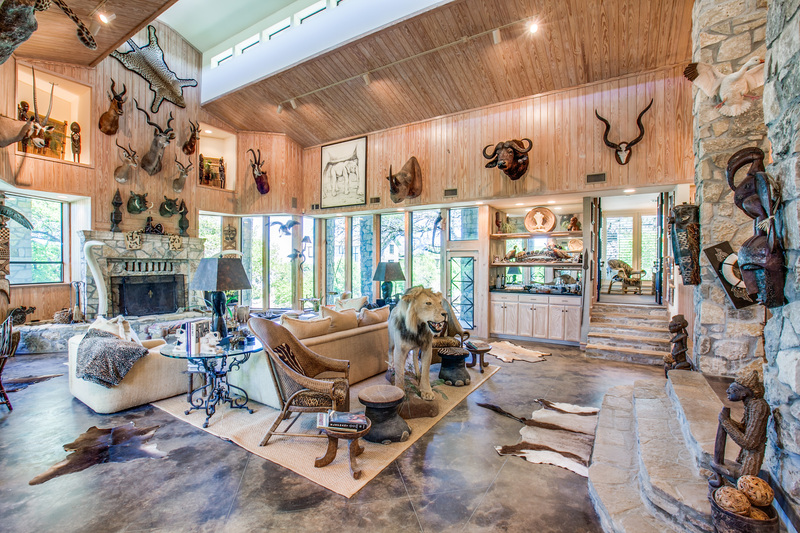 This property is located in Bosque County, 90 miles southwest of Dallas on the west side of Lake Whitney. 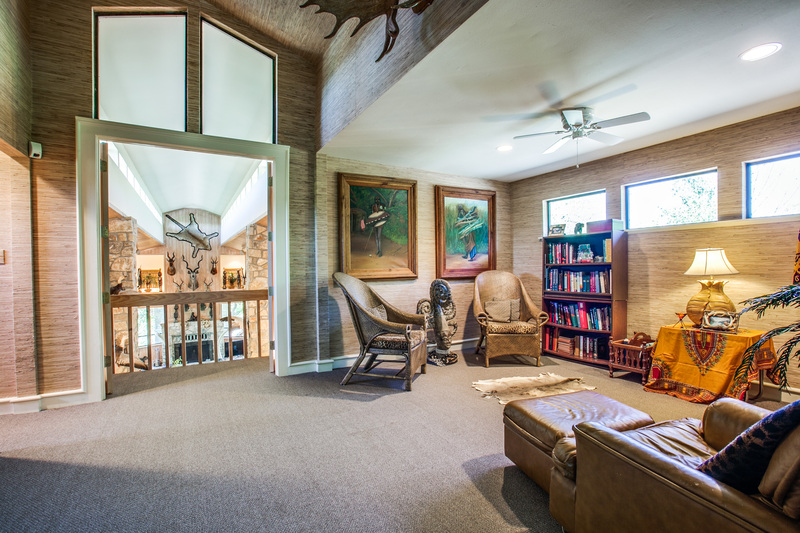 Ideal for year-round living or weekend relaxing and entertaining, the property boasts a 3,888 sf home on 3.22+/- AC of lake front property. 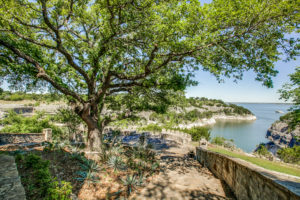 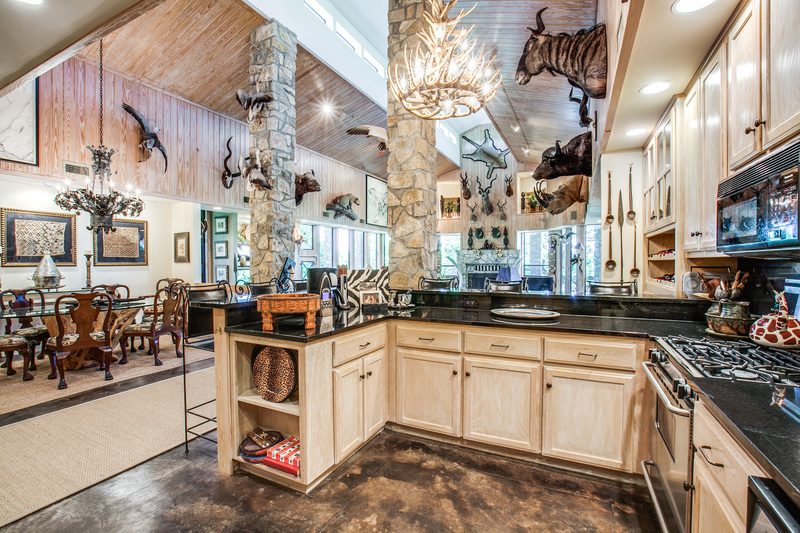 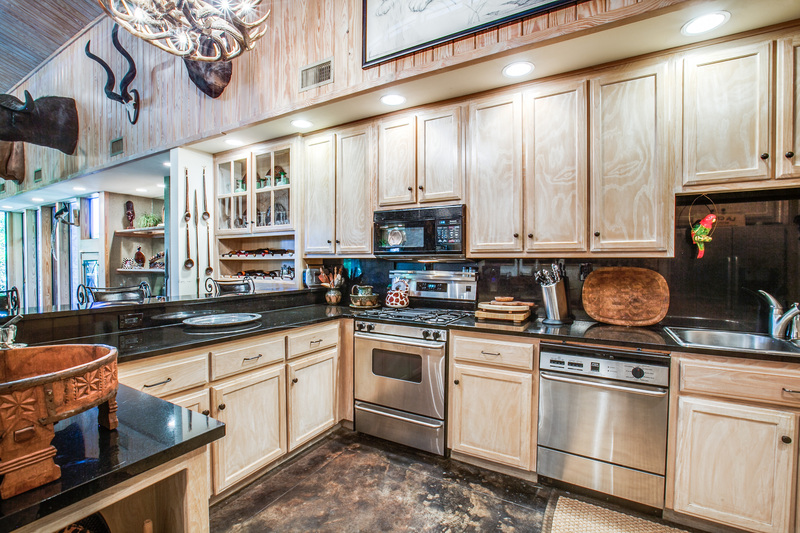 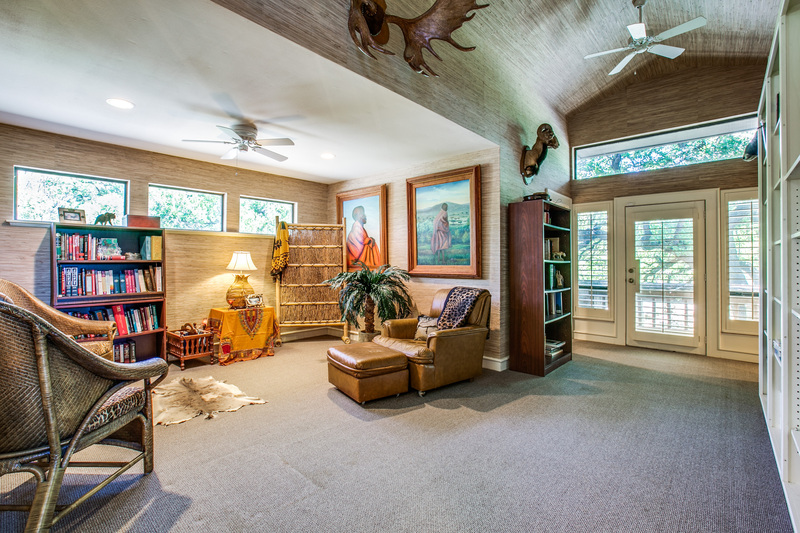 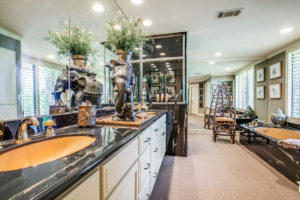 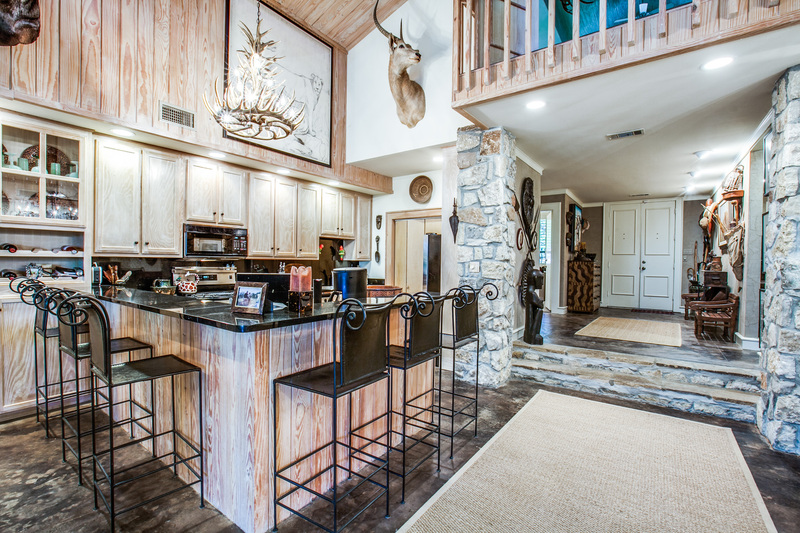 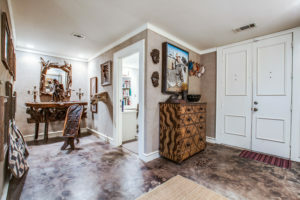 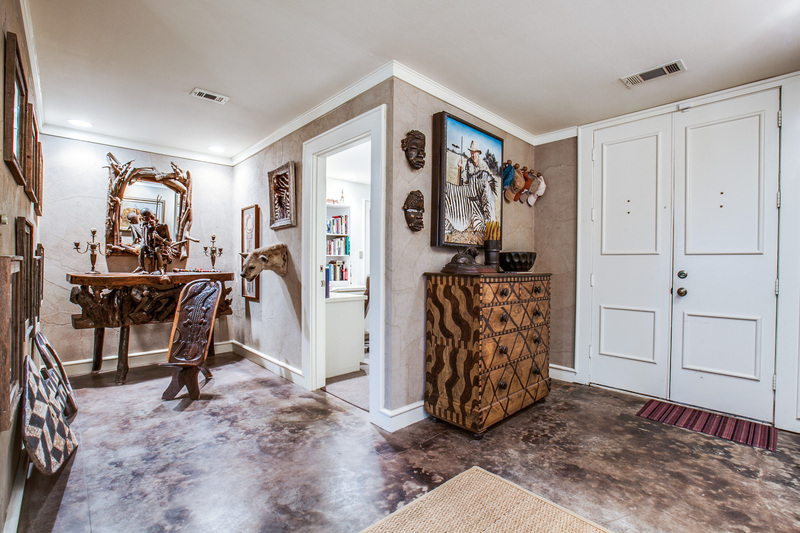 This retreat is located in The Highlands gated subdivision on Lake Whitney. 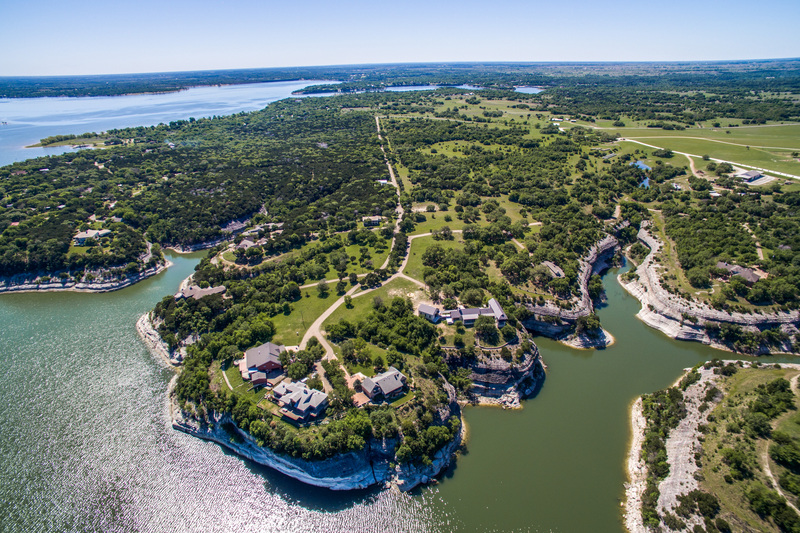 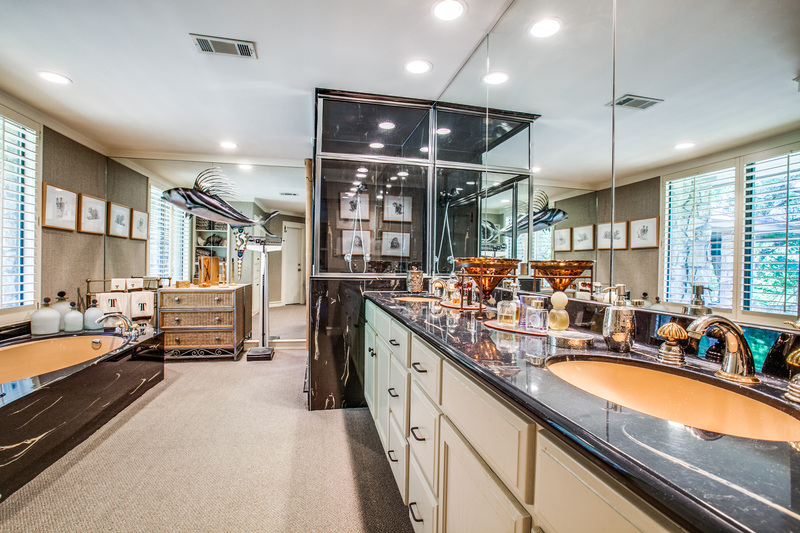 This small, private gated subdivision is approximately 90 miles from Dallas and 30 miles from Clifton. 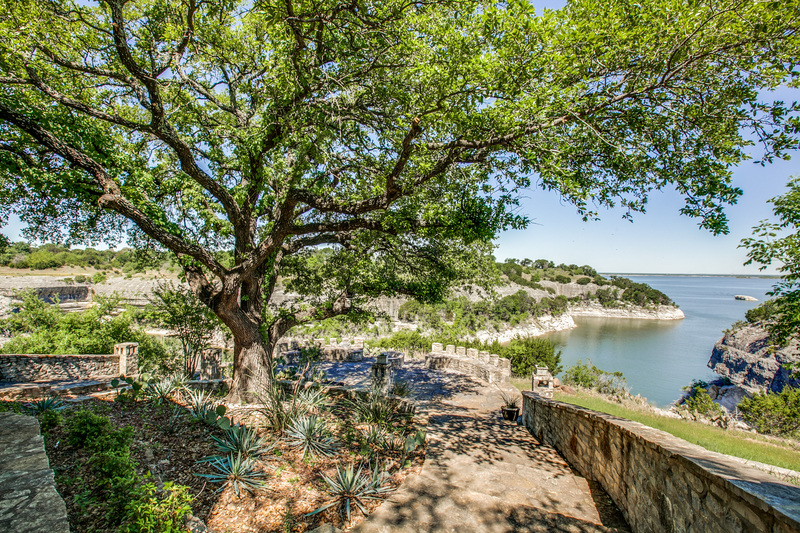 This retreat with fantastic long views from the cliffs overlooking Lake Whitney is situated on 3.22 acres or five platted lots (Lots 27-31). The house is ideally situated on the lots to allow fabulous views of the lake. 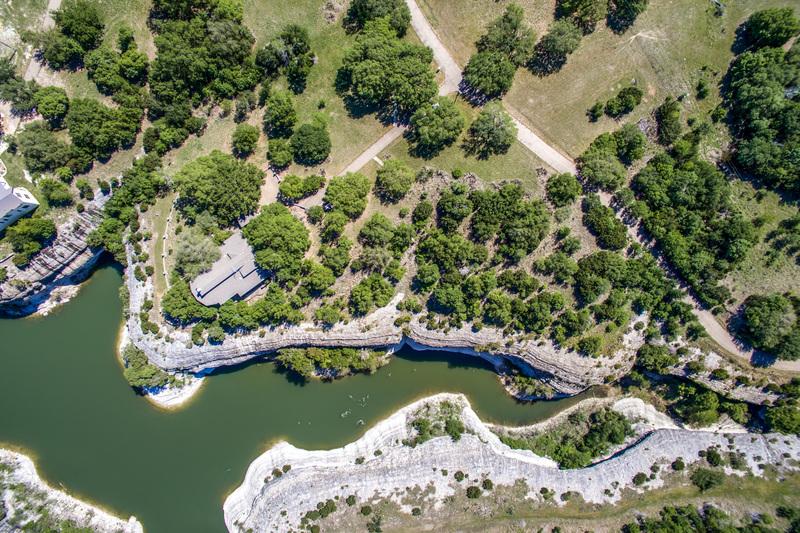 The terrain gently slopes towards the lake allowing for good run-off. 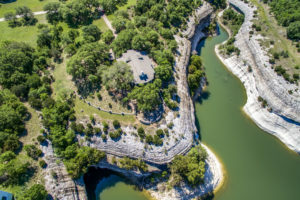 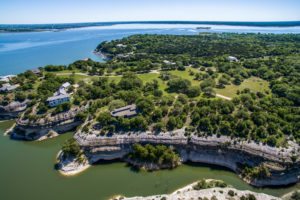 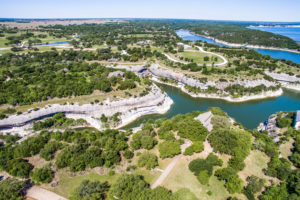 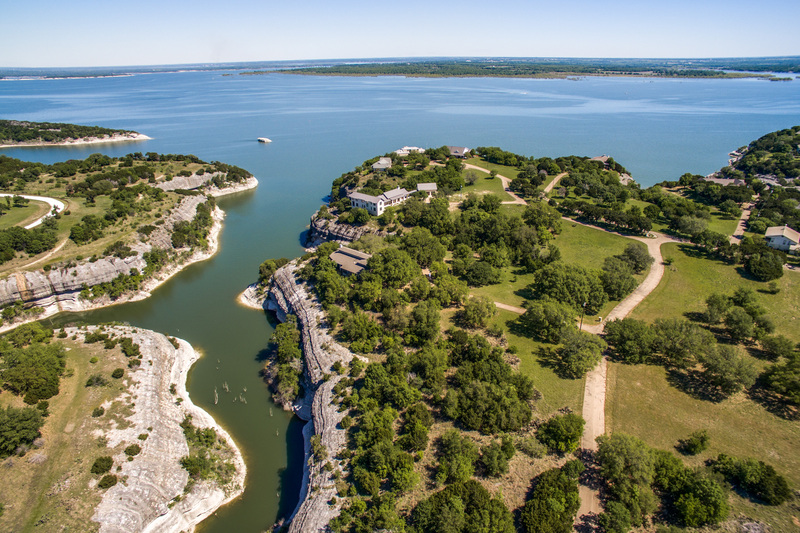 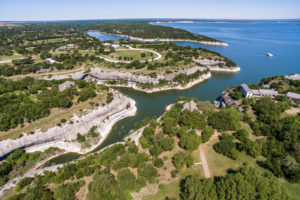 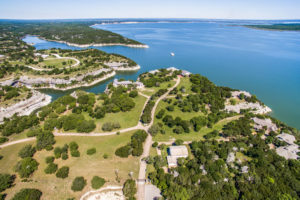 Lake Whitney, part of the Brazos River, is the fourth largest lake in Texas with 23,500 acres for fishing, water skiing, cruising, or just dropping an anchor to swim. 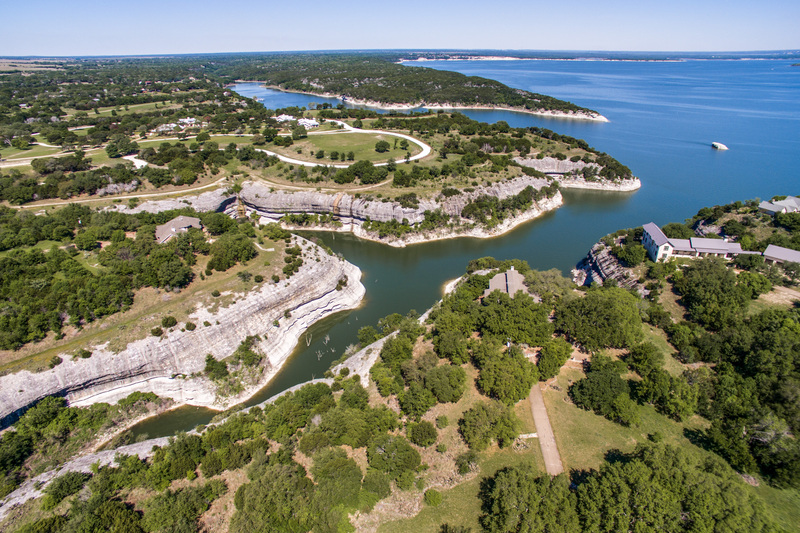 Use this Lake Whitney map to find ramps, lodging, fishing guides, boat rentals and lots more. The north end of the lake is the Brazos River and it is excellent for fishing and water skiing. 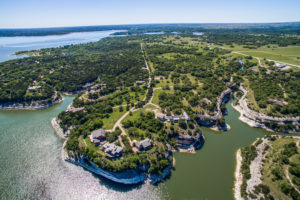 The north east side of the lake is home to White Bluff Resort and towering limestone bluffs, good coves and two great 18 hole golf courses. 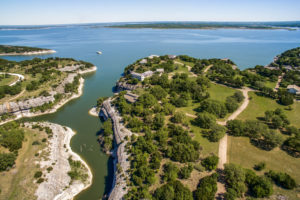 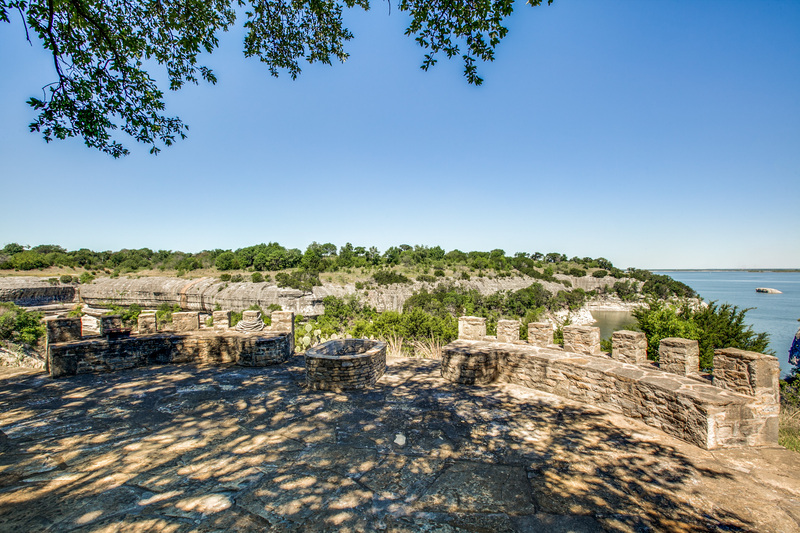 Lake Whitney State Park is a great place to camp and some of the sites are near the water. 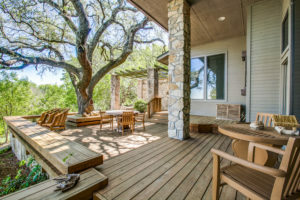 This 3,888+/-SF executive retreat sits back from the road down a long driveway that leads to the front door of the house. The well-appointed home feels private and secluded nestled amongst the trees, landscaped rock walls, and rocky terrain. 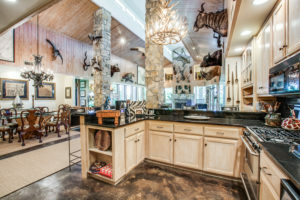 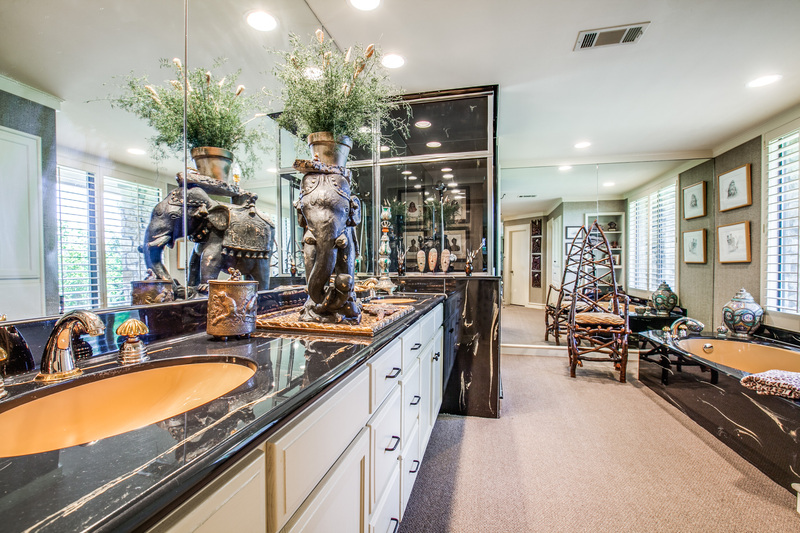 Built in 1995, the custom built home with high-end finishes is ideal for year round living or weekend getaways with family and friends, Designed for entertaining with an open floor plan, the gourmet kitchen features granite counters, a breakfast bar and plenty of storage. Just a few steps from the kitchen is the formal dining area that opens to the kitchen and the sunken living area with hardwood floors. The spacious living room is centered on a wood burning fire place and surrounded by walls of windows that allow an abundance of light to enter the room and doors that lead to the outdoor area. 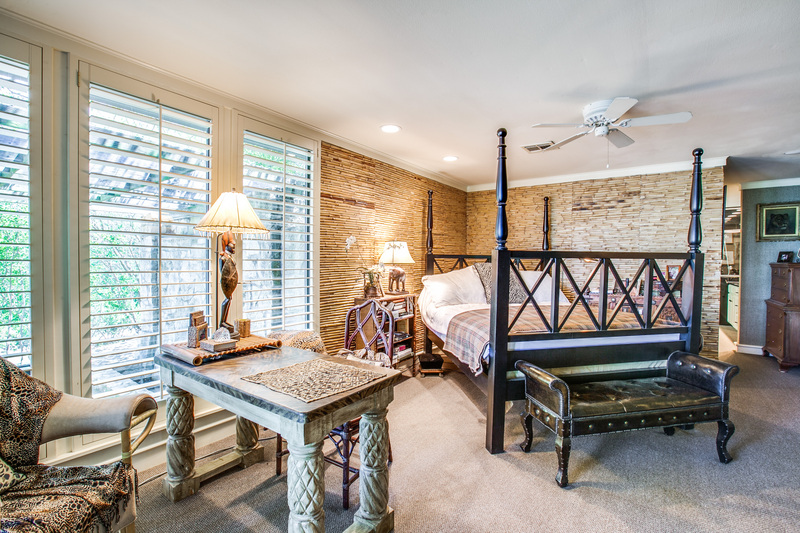 The two secluded master suites, with spa like baths and walk-in closets, feature incredible views of the lake. 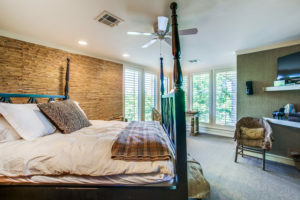 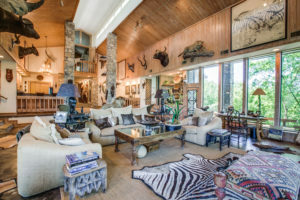 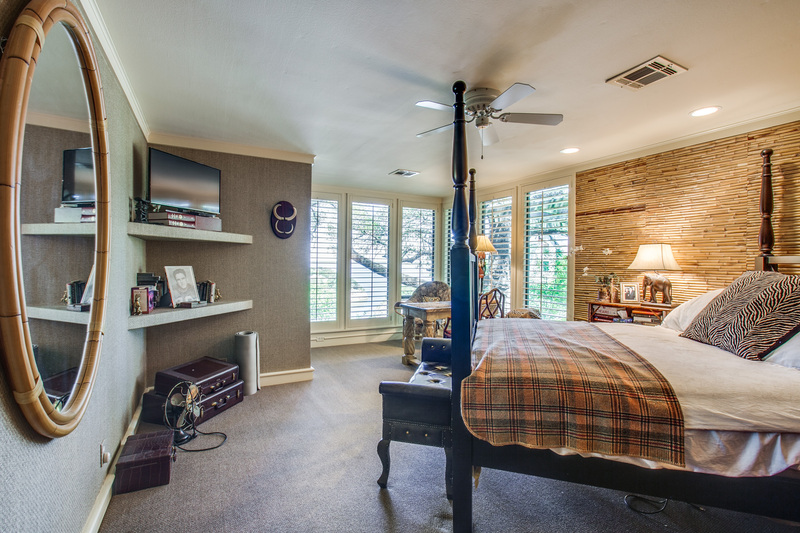 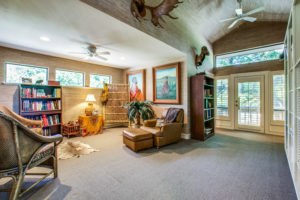 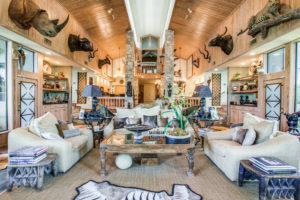 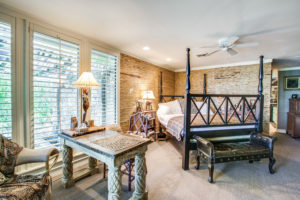 The second floor den features double doors and a Juliet balcony that opens to the living room below and is a great place to relax and watch the sun rise over the lake. 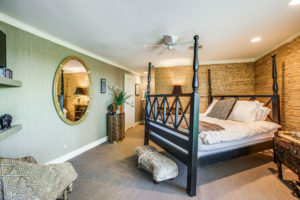 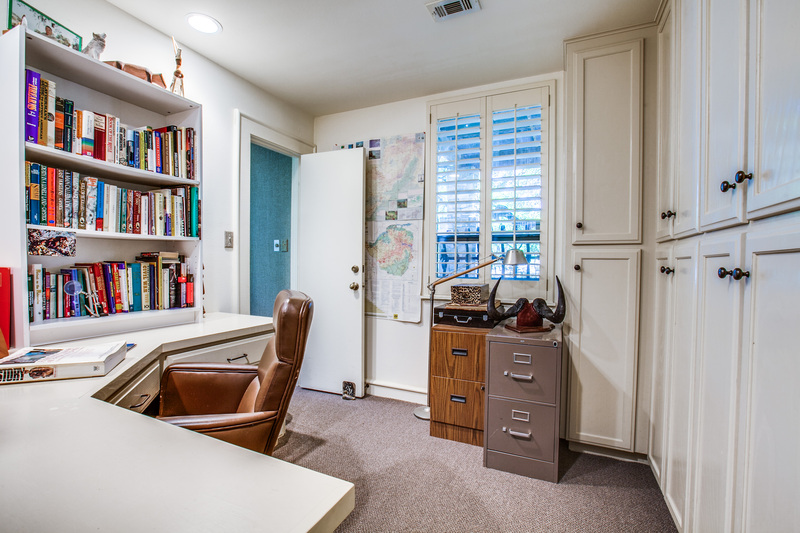 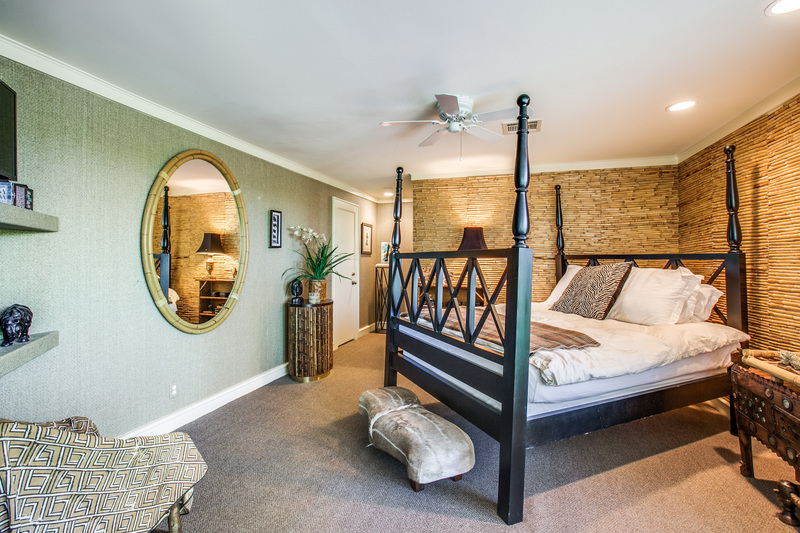 This casual den area includes a separate guest room and full bath. 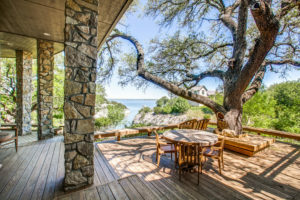 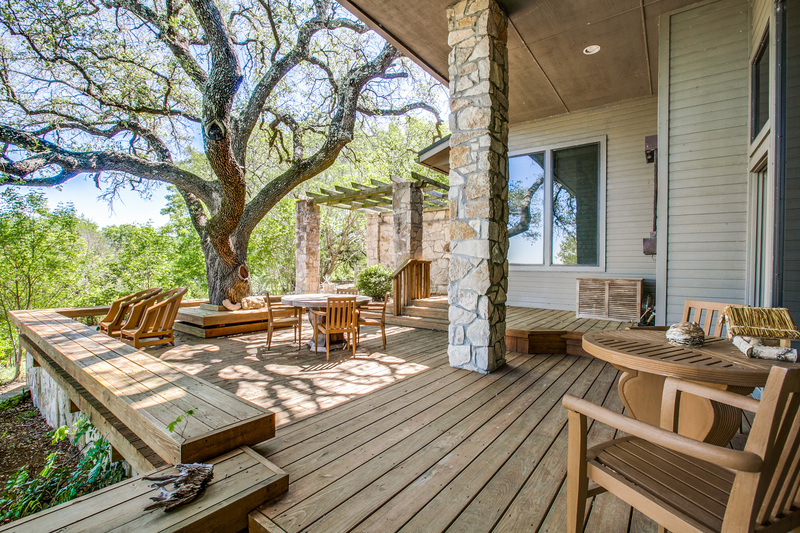 There are fantastic views of the lake and surrounding area from every room in the house, including the patios and decks that wrap around the house. 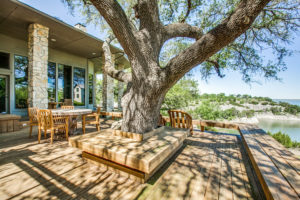 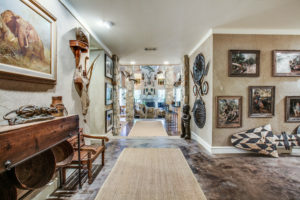 The retreat is complete with an inground water sprinkler system that surrounds the house and supports the native landscaping, and a paved parking area with 2 car-carport that offers plenty of parking for guests.